Although built to a relatively small scale (by the standards of the time) the facilities have always been on a par with much larger studios. 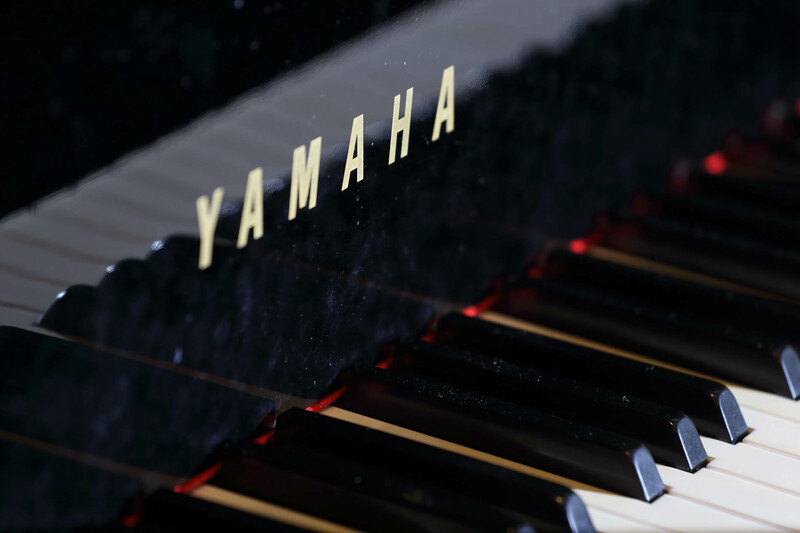 The studio hosts a magnificent sounding Yamaha C7 grand piano, as well as a Rhodes Suitcase 73, a Hammond C3 (with Leslie 122) and Yamaha P250 digital piano. Various backline amps are available and there is a small Mackie PA for rehearsing. 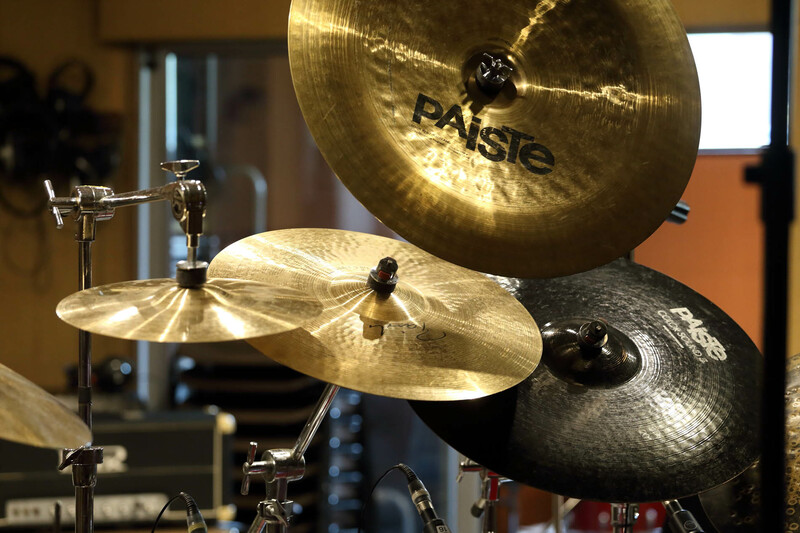 The studio also has a massive collection of cymbals, snares and drums. 28 mic lines and 5 tie-lines from the studio to the control room, and six independent stereo foldback/cue channels allow for larger ensembles with drums to be accommodated with ease. Front-ending the Pro Tools system is a custom-built 32 channel set of Raindirk Symphony channel strips, maintained for us by the legendary Cyril Jones himself. These have his signature very wide input range microphone pre-amp, superb musical EQ, low noise and very high headroom. We have a custom-built dedicated talkback system which operates with foot-pedals and hand-held buttons and has two channels – one feeding the cue system via Pro Tools, the other a pair of speakers in the recording area. The microphone is in the ceiling and allows anyone in the control room to speak to performers without raising their voice. The studio runs an Avid Pro Tools HDX system with 48 channels of i/o using Avid HD/192 interfaces and a vast range of plug-ins. HDX, unlike native versions of Pro Tools and other DAWs, operates with no audible latency regardless of the size or complexity of the session. This allows easy overdubbing and “whole-band drop-ins”. Whilst rarely used, we still maintain our Sony MCI 24-track with Dolby SR and our MCI 2-track with Dolby A and SR.